We first saw this at a birding trip to the Manila Film Center with the Wild Bird Club of the Philippines. Later, we it near our house. It is common, known as "martines". 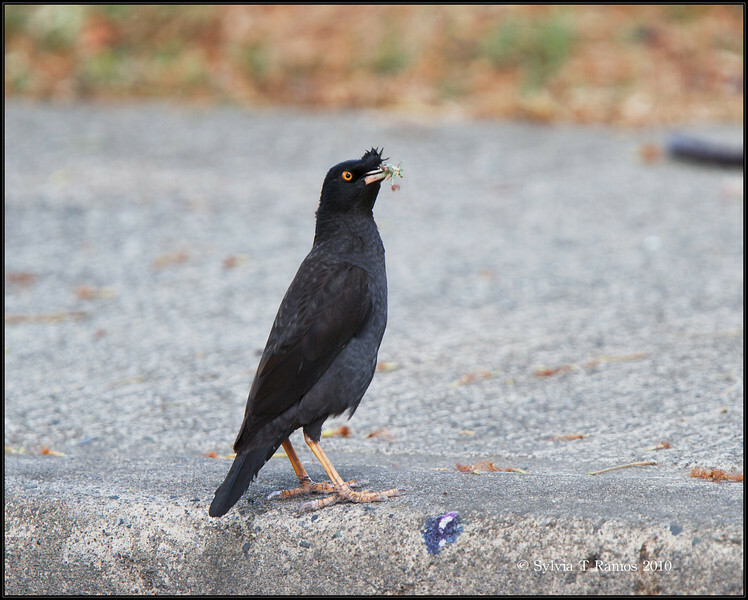 It has a white patch on its wings that is very noticeable when it flies.